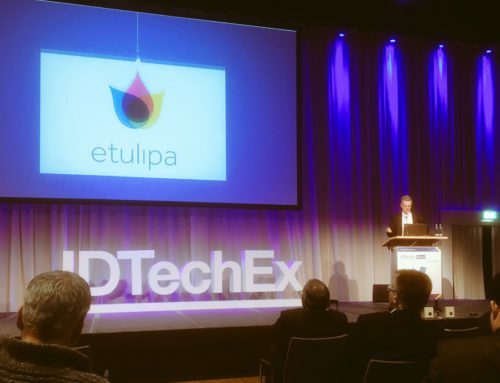 Etulipa’s full-color ElectroWetting Display has made it to the top 25 in the 2018 Accenture Innovation Awards Competition. The jury has selected the full-color Electro Wetting Display to the 25 best innovations within the theme ‘Living & Working’ and the theme ‘Climate’. And as you can see we are in good company. 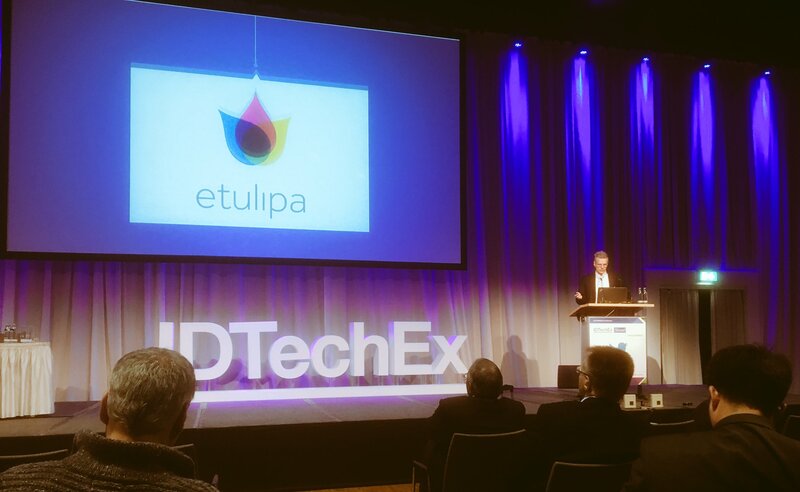 The Etulipa EWD full-color matrix display is a new type of digital display, which doesn’t need LEDs. 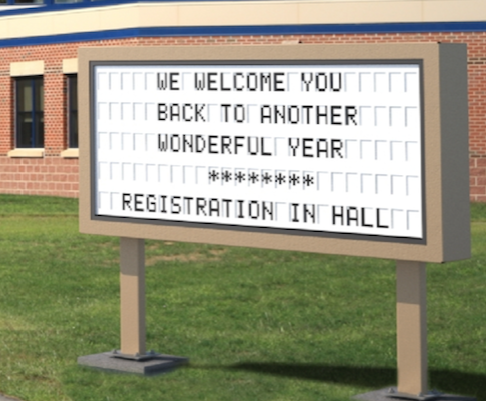 This full-color EWD matrix display uses a clever low-voltage display technique called Electro Wetting. 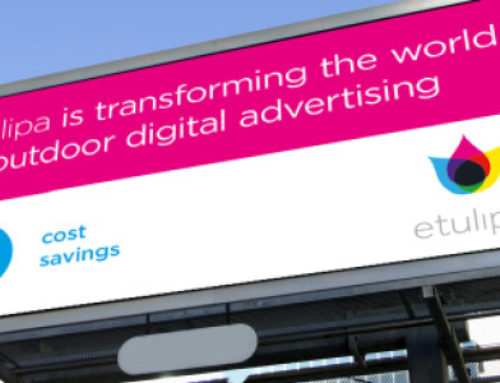 It is so energy efficient it uses 100 times less electricity than a LED display and can work off- grid. There is no competitive technology with performance approaching Electro Wetting. This technology allows us to create ultra-bright colors, video speed, and full-color displays that reflect sunlight just like paper. 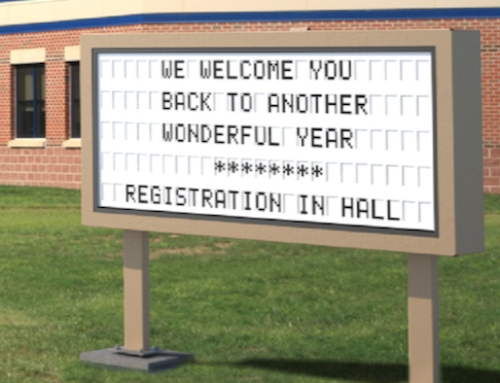 Because there is almost no light pollution it is much easier to obtain permits for Outdoor Signage in residential areas where LED screens meet fierce resistance. It is highly sustainable because EWD displays are extremely low energy and don’t emit light. 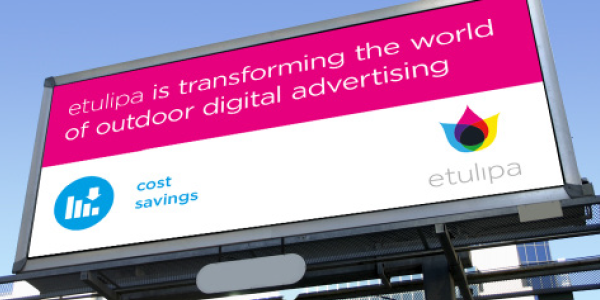 Etulipa’s Electro Wetting Display is the first digital outdoor display which does not interfere with human health or wildlife. The Accenture Innovation Awards is a year-round program aiming to create an ecosystem to connect innovators. The finals of the Innovation Awards will be at the Innovation Summit, the 2nd of November 2018. There is an independent jury of business professionals from the government, various industries, opinion leaders and theme experts.